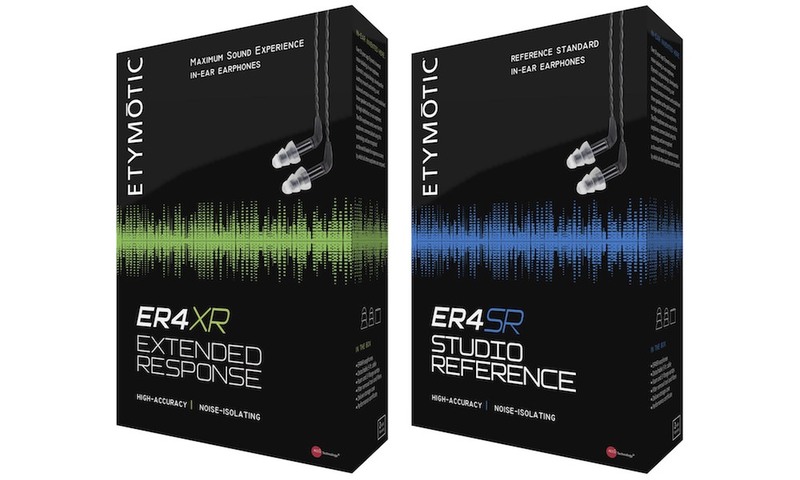 Etymotic Research, the inventor and world leader of in-ear high-fidelity earphones, announced that a new ruby version of its award-winning hf2 premium iPhone headset is now available at Amazon.com, in select Apple Stores in the U.S. and at Apple online. In addition, distribution of the hf2 headset in black has expanded from all Apple stores in the U.S. to Apple Europe, Apple China and Apple Australia. This worldwide expansion resulted from high demand at 66 flagship Apple Stores, where test sales of the hf2 headset began in March 2008. The hf2 headset recently received a 5-star rating and the Editors’ Choice Award from Macworld UK, in addition to two Best of Show awards at Macworld Expo, PC News Weekly’s Editors’ Choice Award and PC Magazine’s Editors’ Choice Award. These awards recognize superior products from among the thousands introduced for iPhone and iPod families, highlighting the quality and research that Etymotic devotes to its products. 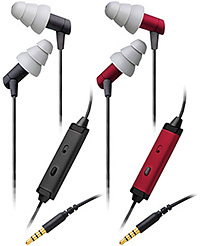 The hf2 premium headset is a high-fidelity, hands-free headset that brings the exceptional sound quality of Etymotic technology — with the highest noise isolation of any earphone available on the market today — to iPhone and other communications devices, as well as to iPod and other music phones, MP3 players and CD players. The hf2 headset features a 3.5 mm stereo jack with a premium in-line microphone, placed closer to the mouth than other headsets, resulting in better voice clarity. The sleek mic pod houses the end/send/track-forward button. Music mutes and pauses automatically for incoming calls and resumes play after the call ends. 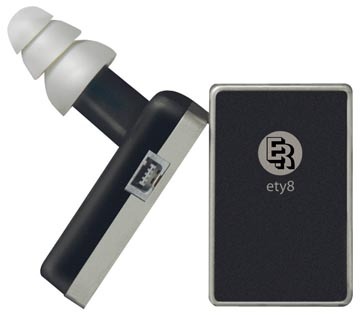 The Etymotic hf2 iPhone headset is available for a suggested retail price of $179. For 25 years, Etymotic Research has designed and manufactured products to measure, improve and protect hearing. Etymotic’s products are preferred by musicians and others who insist on superior sound quality. For more information, visit www.etymotic.com or call 888.389.6684.